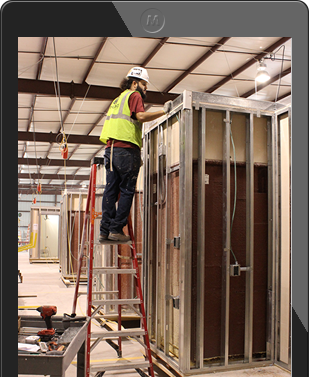 NeoPod™ provides all framing, drywall, tile, pipes, wiring, fixtures, mirrors, countertops, paint or wallpaper as a single unit sourced from a single vendor. Our strict quality control practices inspect and correct potential problems prior to the unit leaving our factory. 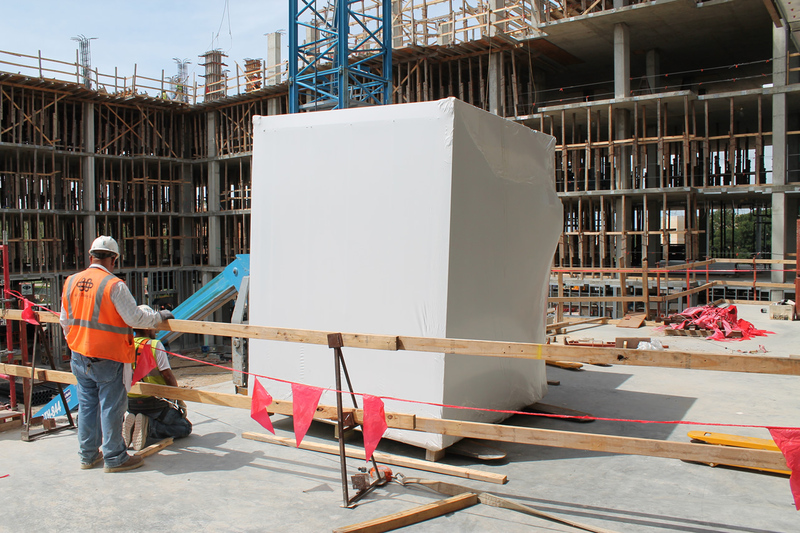 Our goal is zero punch-list items, something unthinkable with on-site bathroom construction. 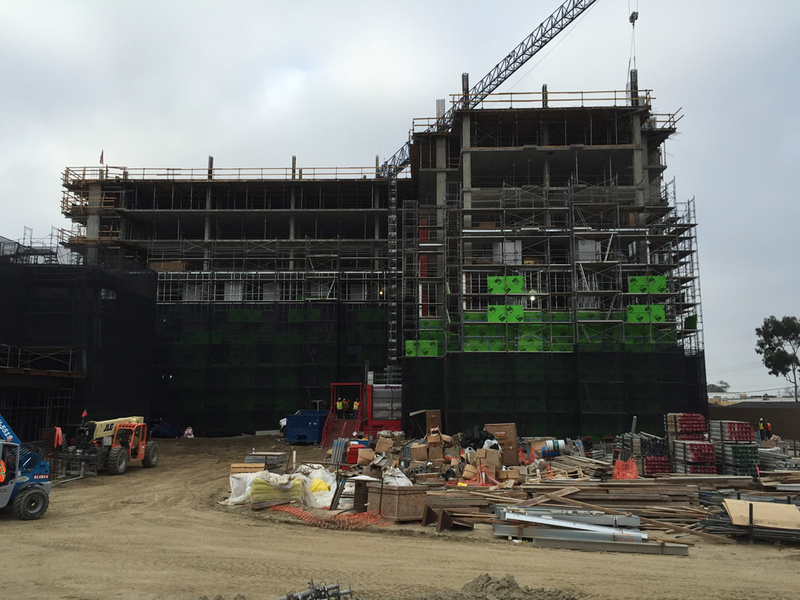 By incorporating the latest proven modern manufacturing techniques into our processes, our highly skilled professionals achieve a level of quality not possible in traditional onsite construction. All systems (electrical, plumbing, mechanical) are tested before they leave the assembly line. NeoPod™ utilizes an optimized and controlled process in the factory to achieve the highest level of quality in the shortest amount of time. 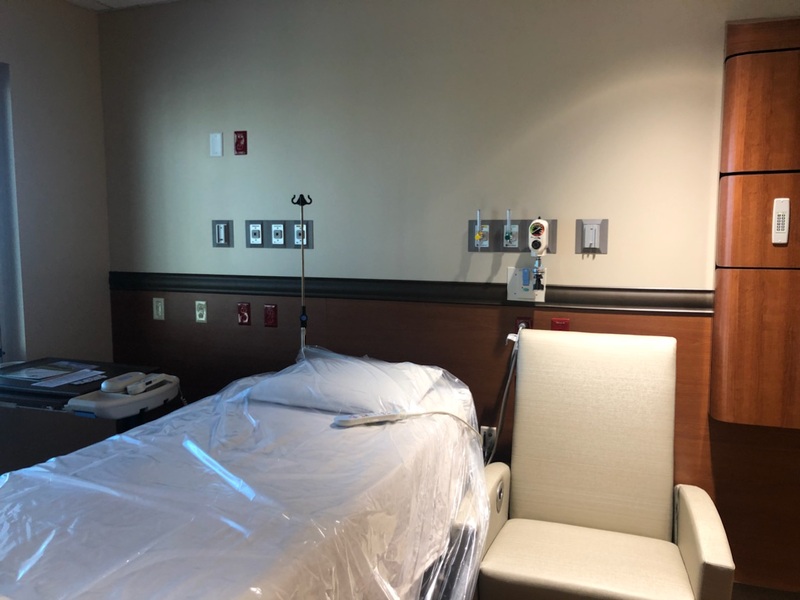 Once on the project site, easy, fast hook-ups and installation with no trades bumping into to each other allows for a seamless and more efficient project completion. To further enhance the project installation process, minimal supervision and coordination is required as well as a large reduction in storage of materials and trash generation is achieved. All pods are manufactured according to the client’s specifications, we ensure that all pods are built to meet or exceed all local codes for the project. 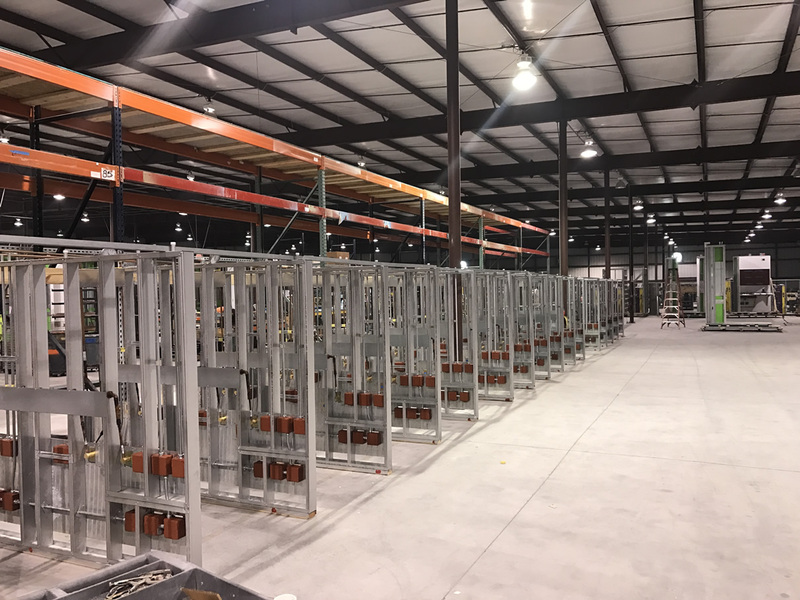 All wiring, piping, and connections are visually exposed so that they can be inspected at the factory and on-site. 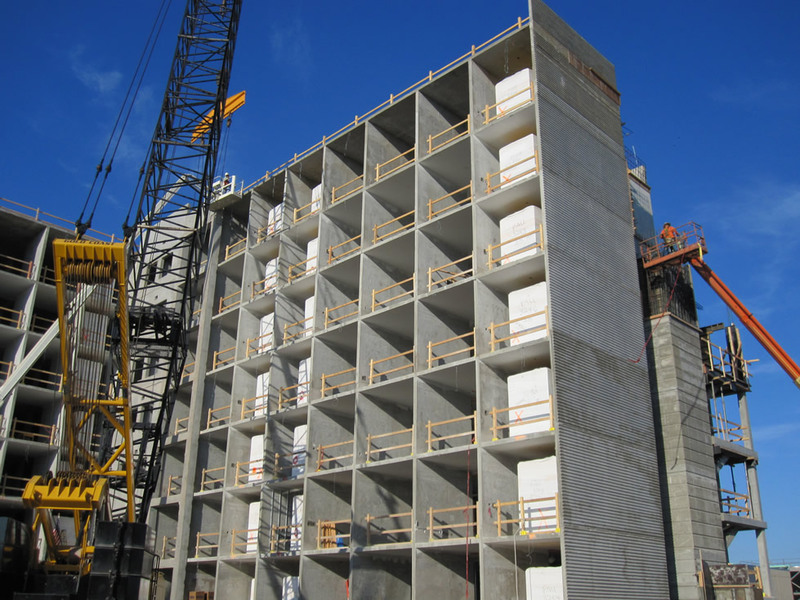 Utilizing pods in a project has been shown to save up to 20% of the entire construction schedule which results in less interest carry, less general conditions, less insurance cost, and quicker income generation. While site work and the shell are being built, your pods are constructed and stored off-site, ready for delivery to suit your building team’s schedule. 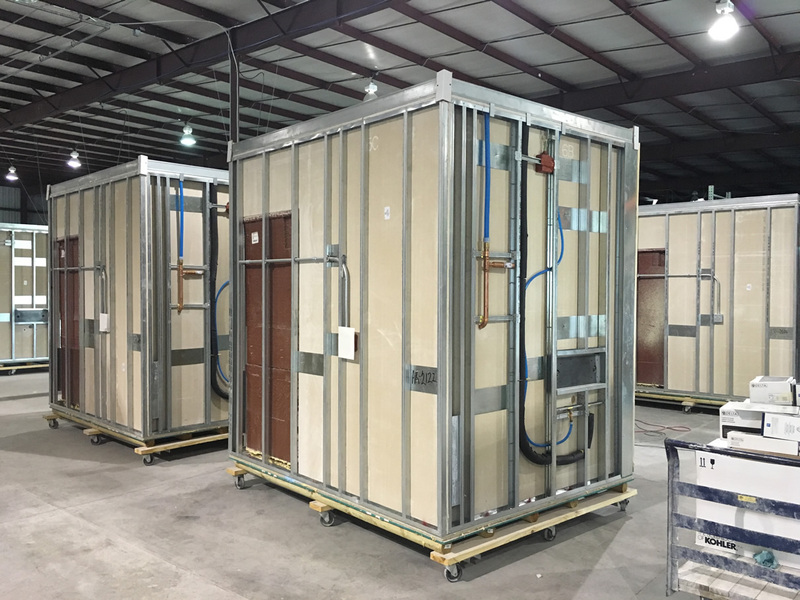 Our pods leave the factory as complete and sealed units with all fixtures and finishes installed (hardware, tile, plumbing, accessories, etc…). Trades are no longer required to coordinate at the last minute, which often causes damage, and rework nightmares. Not only are charge backs and remedial work problems eliminated but there is no need to coordinate the trades to get the work done in the first place. Our pod manufacturing process will use the latest technologies to reduce our carbon footprint as well as minimize waste while providing the clients with a product that significantly contributes to their LEED certification pursuits.